We ensure that every member of our team develops the MPN set of values by living and working with the MPN four pillars of success. This support and encouragement is the reason we have such a committed team and why many of our staff have remained with us since they first started in the industry. BE(Hons), MEngSc, MIEAust, CPEng, NER(Struct). 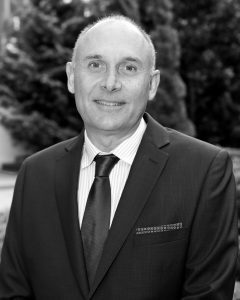 Scott has over 30 years’ Australian and International experience in the building industry. He helped establish the UK practice in 2001 and has led it successfully for the last 16 years while managing the concept, detailed structural design and delivery of a wide range and types of building projects up to a value of over £1.4 billion. He has extensive experience in reinforced and post-tensioned concrete structures, steel framed composite buildings and refurbishment projects, including often complex structural alterations to existing buildings. Scott seeks for our opportunities in the UK and European markets. He enjoys taking a hands-on role in all our projects, from small to large, at all design stages and also mentoring younger Engineers, managing teams and working closely with other disciplines to achieve successful outcomes for our clients. He has particular interest in adding value to existing buildings by adding floor space or by converting their use to create new commercial uses while reducing the environmental impact of construction industry. Scott is also experienced in working with site contractors both, large and small, at every stage of the building process to solve build problems, overcome latent site conditions and improve delivery programmes and construction costs where feasible to do so. 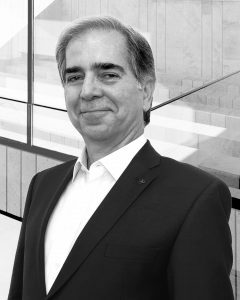 George has over 30 years’ experience in the design and construction industry. He has worked on projects throughout Europe, the UK, Australia and other international locales including New Zealand, the United States of America, North Africa, and the Middle East. George is hands on and active on all his projects and enjoys involvement in the design stage from concept through to construction documentation as well as in the construction planning and site works. He has many years of experience advising clients, managing resources effectively to deliver successful project outcomes, including assessing the initial viability of projects and construction methodologies. This broad experience in various construction sectors and markets has formed the basis of successfully assisting clients to achieve financial and technical success for their projects, leading to much repeat business from the same clients, which has contributed hugely to the ongoing success of the firm. 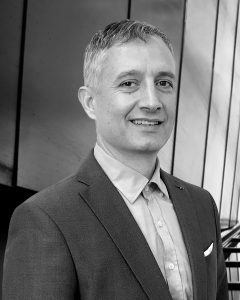 Ali is an experienced Chartered Structural Engineer with excellent technical and managerial skills. 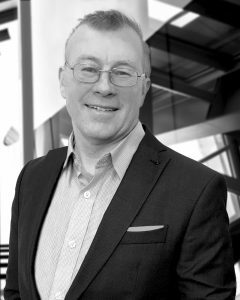 He has over 30 years’ experience working with clients and contractors as a Consulting Structural Engineer in the UK and Middle East. He has wide-ranging experience working on both building and bridge projects, leading and managing design teams from concept stage through to completion. His extensive experience covers the design of reinforced concrete, structural steel and composite structures with a special interest in long span structures. Cem has over 15 years’ experience in the BIM structural consulting industry. Cem’s responsibilities include managing documentation of major projects, preparing concept and detail drawings and models for a range of diverse projects in concrete, and steel. Collaborates closely with other team members to deliver high quality drawings and BIM models that exceed client expectations.